TIBET AWARENESS – RED CHINA – HEGEMONIST – CHINESE PREMIER DENG XIAOPING IN HIS SPEECH AT UN GENERAL ASSEMBLY DELIBERATELY, PURPOSEFULLY LIED ABOUT RED CHINA’S HEGEMONIST POLICY. 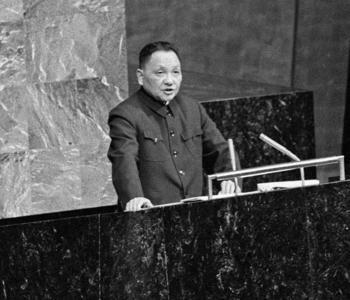 Chinese Premier Deng Xiaoping in 1974 during his maiden appearance at United Nations General Assembly assured UN members that China is not and never will be a superpower or seek dominance over others. 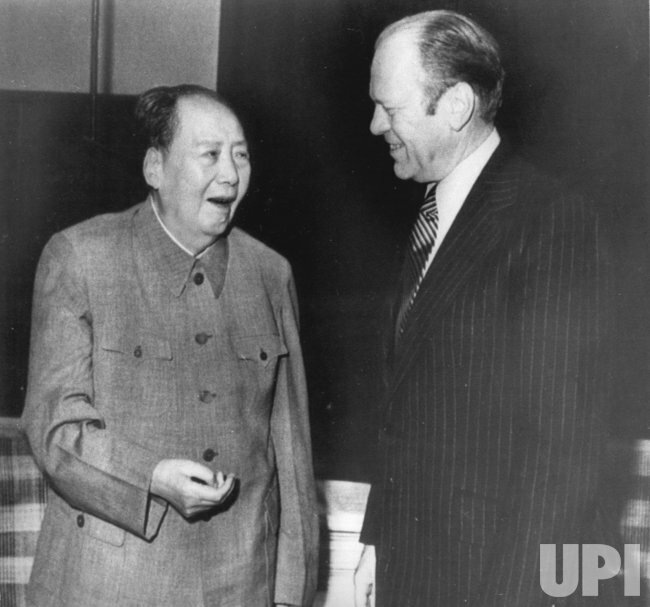 Deng Xiaoping carefully avoided using the term “HEGEMON” while describing Communist China’s state policy. Hegemonism is the policy or practice of a nation in aggressively expanding its influence over other countries. Hegemony refers to dominance of one nation over others. Tibet is the first victim of Red China’s Hegemonist Policy. 1945 — The Republic of China, led by Chiang Kai-shek, becomes the first nation to sign the U.N. charter. 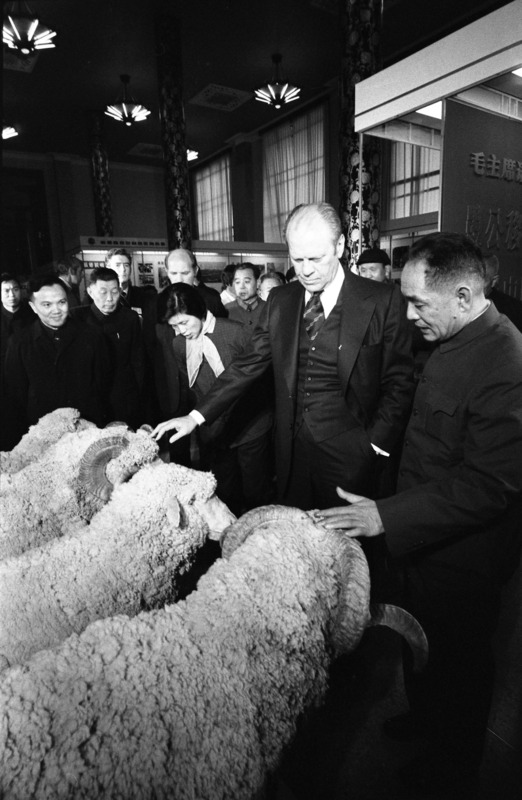 As one of the victors in World War II, China assumes one of five permanent seats on the U.N. Security Council over the objections of some world leaders, including Britain’s Winston Churchill. Chinese representatives also help draft and sign the Universal Declaration of Human Rights. 1949 — Chiang’s Nationalists lose the Chinese civil war to Mao Zedong’s Communists and retreat from the Chinese mainland to the island of Taiwan. 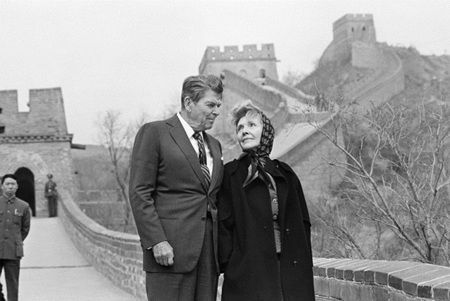 The Republic of China, however, retains China’s Security Council seat with the key backing of the U.S. in order to restrain Mao’s ally, the Soviet Union, as the Cold War unfolds. 1950 — The Korean War breaks out. With Soviet encouragement, Chinese forces are sent to bolster North Korea’s military. The Security Council recognizes North Korea’s attack on the South as an invasion and dispatches a 21-nation force led by the U.S. to repulse the aggression. U.N. forces frequently fight against Chinese troops until the signing of an armistice in 1953. 1950s and 1960s — Mao’s People’s Republic of China attempts repeatedly to replace the ROC as the legitimate representative of China at the U.N. However, with Washington’s strong support, the Republic of China manages to hang on even as support in the General Assembly steadily erodes. 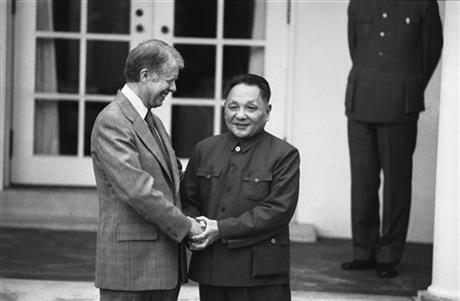 1971 — Amid a thaw in relations between Beijing and Washington, the People’s Republic of China secures the votes of 26 newly independent African nations and finally prevails in its campaign to win the China seat. Passed on the 21st attempt, U.N. Resolution 2758 expels the representatives of Chiang Kai-shek from the body, effectively casting Taiwan into the diplomatic wilderness. 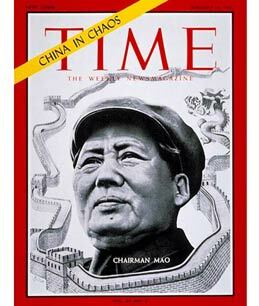 1974 — Soon-to-be paramount leader Deng Xiaoping becomes the first major Chinese politician to address the General Assembly. In his speech, Deng assures the body that China is not and never will be a superpower or seek dominance over others (replacing “hegemon”), assertions increasingly at odds with China’s rising global influence in the 21st century. 1991 — The Republic of China applies to join the U.N. separately from mainland China as the representative of Taiwan and its related islands, saying that Resolution 2758 was irrelevant to Taipei’s status. The move is fiercely condemned by China and is never included in the General Assembly’s agenda or put to a formal vote. 1992 — Having dropped its objections to U.N. peacekeeping on grounds of non-intervention, China sends its first contribution in the form of an engineering company to join in a mission in Cambodia. In subsequent years, China becomes far and away the biggest contributor of personnel to peacekeeping operations among the five permanent Security Council, with more than 3,000 troops and police committed as of this year. 2013 — China is granted a seat on the U.N. human rights council despite frequent criticisms of its authoritarian political system and heavy restrictions on civil liberties. Opponents say that move not only provides cover for China’s detention of political opponents and other abuses, but also allows it to suppress all U.N. human rights initiatives and attempts to hold rights violators accountable.